Straight from the official Japanese Twitter account. Each Event is intended to host up to around 2000 Players. 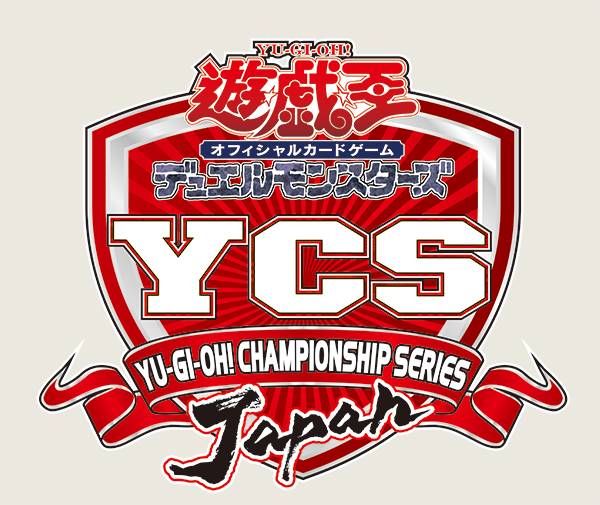 Each event will be a one day event, with a Swiss Format, and Top Cut. They’re referring to the event as シングル戦 (Single Battle) format. Which is kind of horrendously vague but appears to refer to a “Best-of-1”, no Side Deck game in most uses of the term. Registration will be Pre-Registration only, as of now. No registering on site.